Earlier this week, Google pushed an interesting update for the Allo app, which added Selfie Clips, the ability to capture your own GIF and share it with your friends. Today, the app received another update that brings one new feature among other things. Well, it looks like Google Allo users will now be able to watch videos on full screen. Aside from the fact that you can watch videos in full-screen mode, right in the chat, the update doesn't bring any other new features into the mix. However, the changelog mentions some performance improvements, which are meant to enhance the chatting experience. 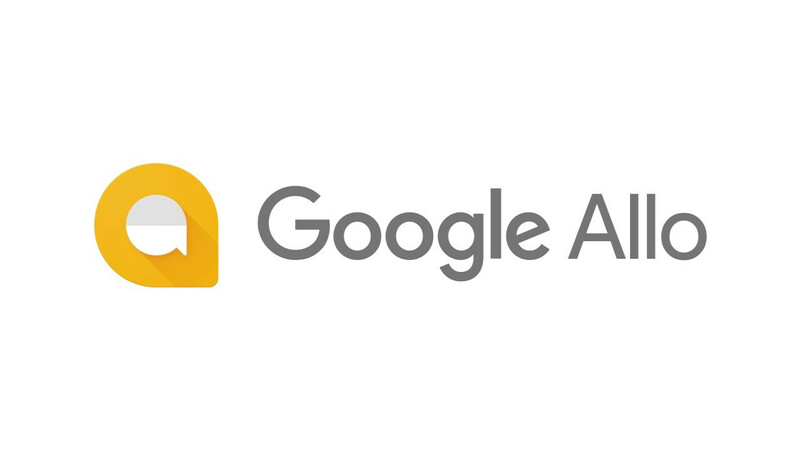 The latest version of Google Allo has already been released in the Google Play, so make sure to update to the latest version in order to benefit from the new improvements. Why not just add sms. Surely enough requests have been made. I'm still confused as to why google can't come up with 1 complete iMessage rival. Surely they have the resources. If there was something that would make me consider going to android, it would be a proper iMessage rival. I know. You have to talk your friends into trying the different message apps. One didn't like WhatsApp and wanted to use something else, etc. Love iMessage and know more people who use it among my circles. Everyone in my family uses iMessage and FaceTime too. With 2 little ones and people spread across the world I can call, text, video call and send pictures for free any time. Aside from a few other things that's a huge win for iOS. Well Bucky, as the saying goes; there's an app for that...!!! Actually there are 'apps' (as in plural) to be precise... What'sApp, Telegram, Kik, Skype, Viber, Line, WeChat, IMO, Allo and of course; The obsolete BBM...! Which somehow still exists in 2017...! Anyhow, iMessage does provide a 'unified' experience but aside from that; it's no different than all the apps I've mentioned above... The biggest win for iOS is not iMessage itself, but the HUGE user base and simplicity, mate... Sad to see that What'sApp is also becoming more and more complex by each update... It used to be so simple and easy to use but now... It's becoming a mini-Facebook of sorts... Sad, eh? Oh well... G'Day! No messaging app, not even What'sApp can possibly rival What'sApp... iMessage is by far the biggest selling point for iPhones in the first world... But that's about to change soon with this:http://www.phonearena.com/news/What-is-RCS-and-why-it-may-be-the-future-of-messaging-on-Android_id91538 The RCS...! And by the look of things; its bigger than iMessage and What'sApp... This is basically a new standard for aging SMS & MMS which were 'invented' back in early 90s...! Instead of using expensive cellular network; this new protocol will use internet data and hence you'll be able to send messages even on Wifi... Unfortunately; it's in its initial stage and will take some time... Till then, rely on What'sApp or old fashioned SMS...! Oh well, G'Day!